What we have here is a true work of art. 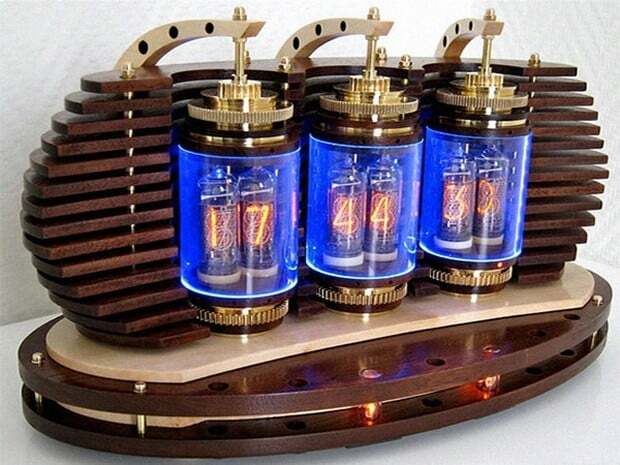 I honestly adore this gadget, a timepiece called the Lamina Nixie Clock. It brings back a retro feeling while looking absolutely rugged. The thingy puts up some electronic numerals that make you feel like being part of history. 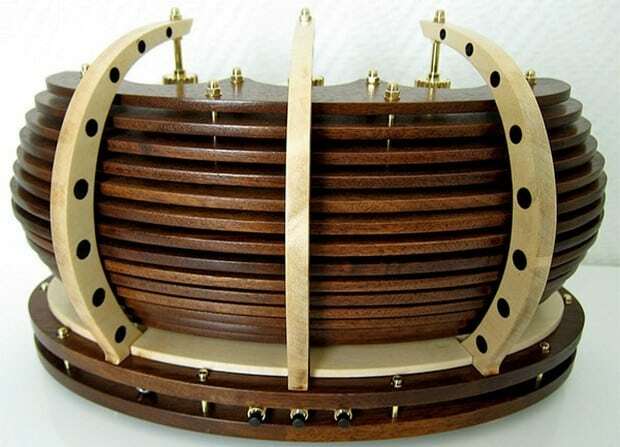 Furthermore, the piece was manufactured by hand by the acclaimed artist Zoltan Acs, from maple and walnut woods, while boasting a series of brass disks and gears which confer it three different looks – Steampunk, Industrial and Art Deco. 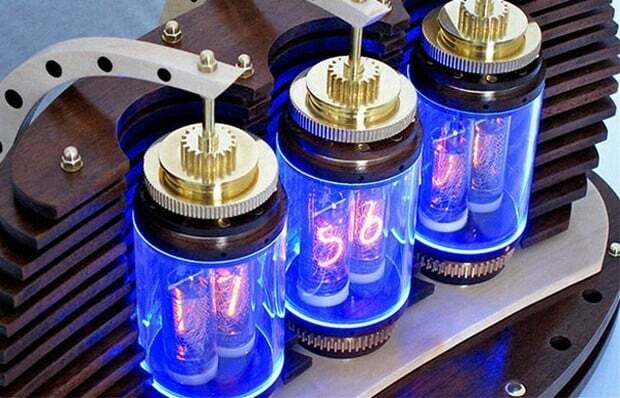 The timepiece is powered by antique Russian Nixie vacuum tubes which let out a superb bluish LED glow. The gadget also comes with an alarm function that wakes even the most sleepy ones up. This is quite a gorgeous piece – perfect for those enthusiastic about Jimmy Neutron, Dexter’s Lab or all sorts of prodigies and geniuses. 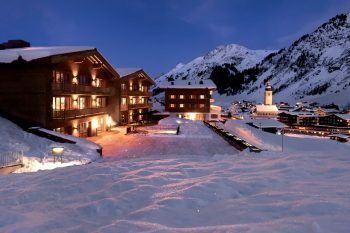 It comes at a pretty hefty price as well – a whopping €1,100 or around $1,500. This is pure imagination gone completely wild.